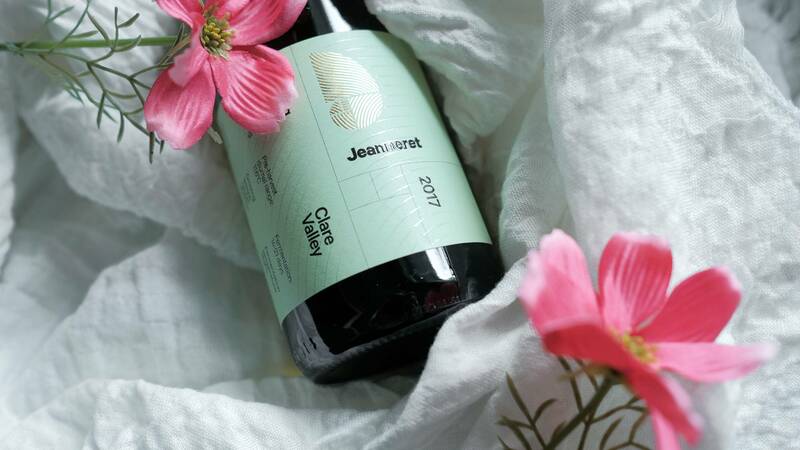 Like so many of the best Aussie wineries, Jeanneret began not as a professional operation with its eyes on big money or worldwide fame, but as a passion project; something to do on a quiet afternoon, and a way of making exactly the kind of wines that Ben Jeanneret and his mates most wanted to drink. Back in 1992, Clare Valley was starting to be internationally recognised as the world-class wine region we know it to be today, and the Jeanneret clan were lucky enough to have access to a pair of top-notch vineyards in the northern reaches of the valley. After their first few batches of grapes proved to more than hit all the right notes, their path became utterly clear: this was a passion project that clearly had the legs to go the distance. 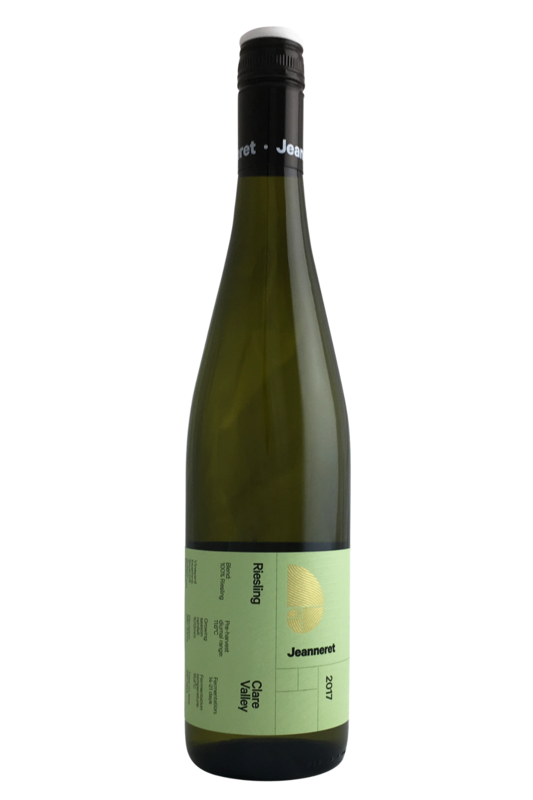 The aromas are complex and balanced between fresh grapefruit and lime fruit, with plenty of chalky savouriness. Very floral, very fresh, very pretty. Extra complexity comes about from blackberry flavours, with a really solid seam of acidity. Mmm… this dry Riesling is sure to become a new favourite this year! It’s got that distinctive citrus twist to it that makes it a real winner when paired with spicy dishes, especially dishes which combine seafood and shellfish with chilli flakes or Indian spices. Serving up a classic Aussie glazed ham for your Christmas table? This bottle is sure to pair beautifully, and provide some truly lip-smacking moments on the palate. Otherwise, we’d love to see this wine paired with traditional Thai and Vietnamese dishes, as well as German-influenced treats like schnitzel or spaetzles.